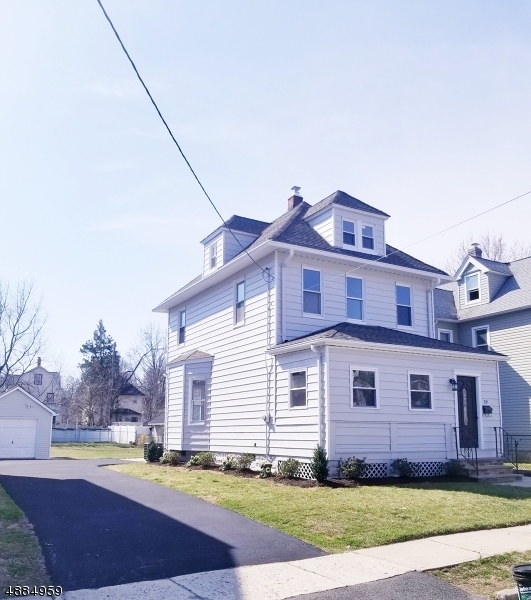 Welcome Home to this fully renovated colonial located on a quiet street.First floor features sun filled enclosed porch, bright and invitingliving/dinning room, modern kitchen with brand new SS appliances, direct access to a Huge backyard, perfect for entertaining or relaxing.Plenty of room to put a pool for summer. 3 bedrooms and brand new full bathroom on the second floor. Finished attic with additional room to be used as you desire. Full finished basement with half bathroom and laundry room is a great bonus.Gleaming hardwood floors throughout the home, Brand New roof, central heat/ AC, New windows and much more. Very long driveway and one car garage.Commuters dream, close to parkway and public transportation.Come see it today!